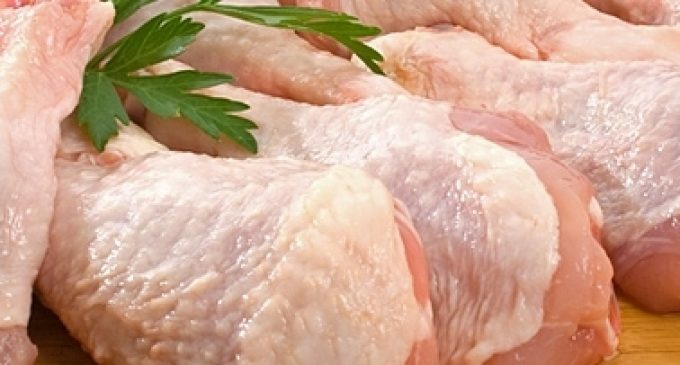 The top nine retailers across the UK have now published their latest testing results on campylobacter contamination in UK-produced fresh whole chickens (covering samples tested from January to March 2018). The latest figures show that on average, across the major retailers, 3.8% of chickens tested positive for the highest level of contamination; these are the chickens carrying more than 1,000 colony forming units per gram (cfu/g) of campylobacter. The corresponding figure for the previous set of results (October-December 2017) was 3.6%, while for the first publication (July-September 2017) it was 4.6%. The method of results analysis has been adjusted to avoid it becoming distorted by variations in sample numbers submitted by retailers. The results still show a low and stable proportion of chickens with the highest level of contamination, which is consistent with previous results.